-Share the link to the blogger who nominated you. -Answer the questions they gave you. -Nominate 8-13 other bloggers and pay it forward. 2.Priyasha @ Books and Co.
1.Has any book ever influenced you greatly? 2.Would you want to be an author or are you content to just be a reader? 3.Where is your favourite place to read? So tell me, do you (dis)agree with any of my answers? How would you answer these questions? Let me know in the comments below. Thabks so much for tagging us! We’ve already been tagged and recently posted for this award, but thabks so much for the love!! Love your answers!! 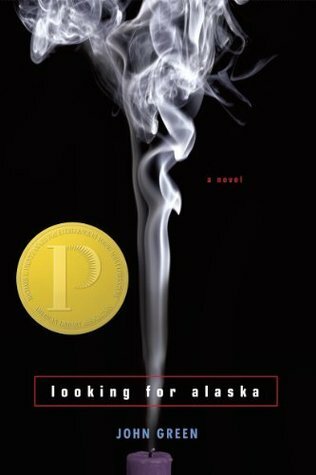 I feel the same about Looking for Alaska as well. Would love it if you could check out my blog as well, I write book reviews too!